One drawstring pack. Many market bags. 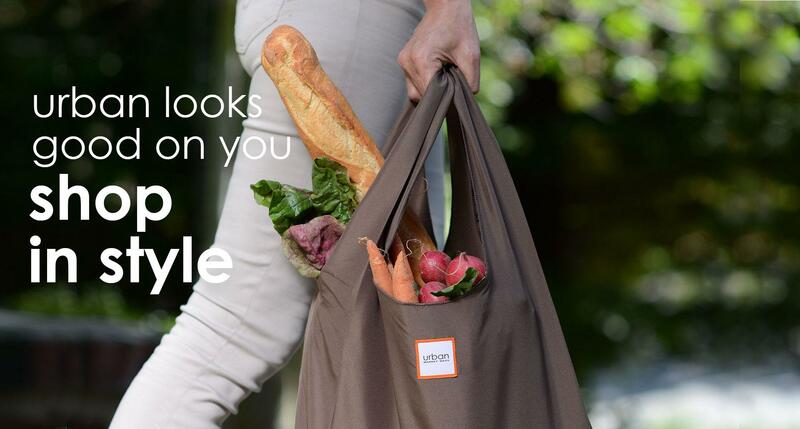 The best reusable shopping bags for everyone. 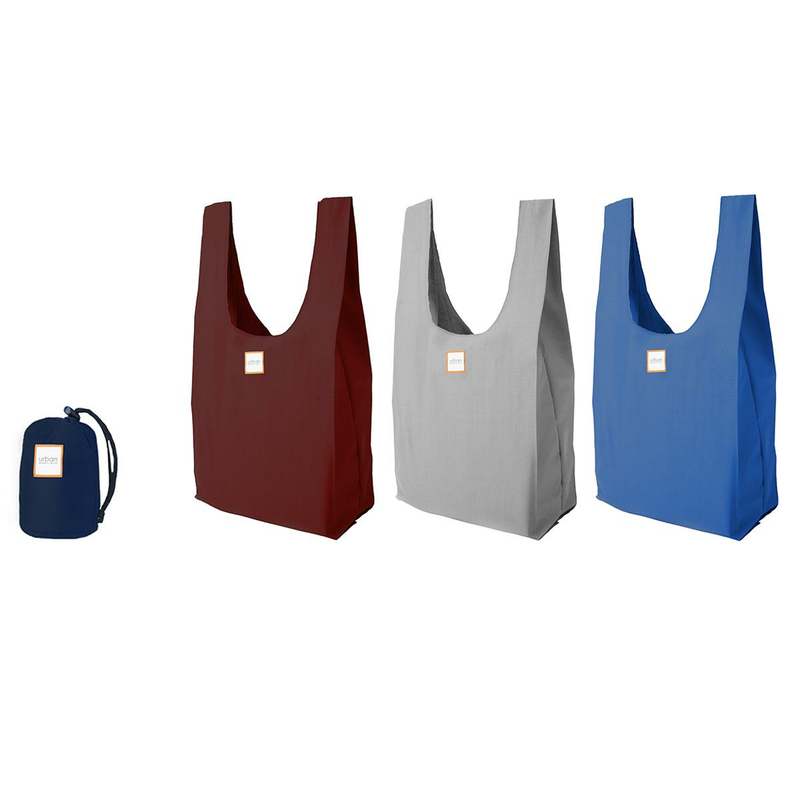 We wanted to design the best reusable shopping bag solution. So we did. 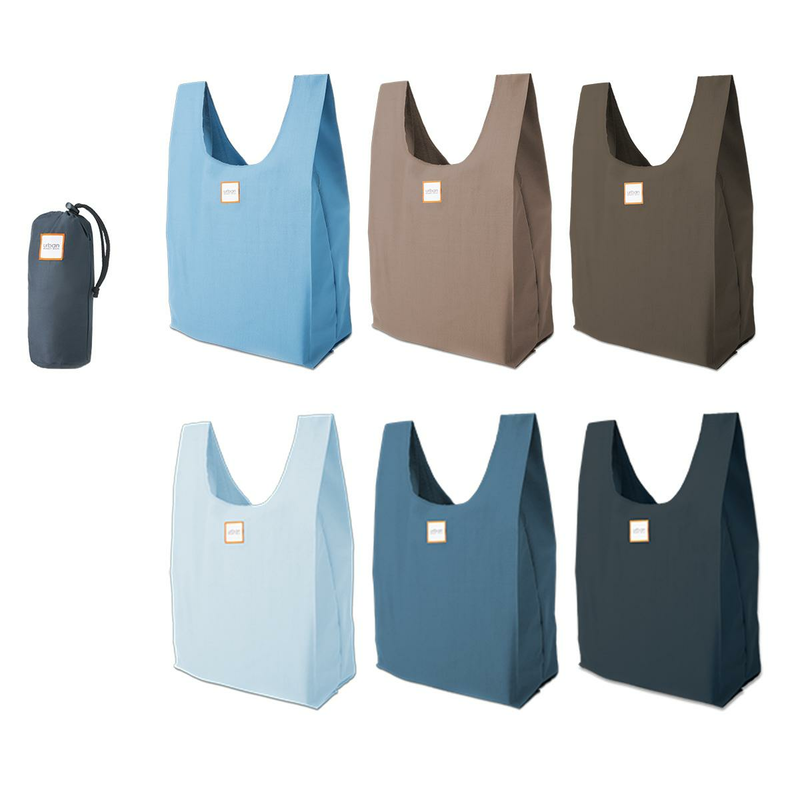 Reusable bags have become a necessity. 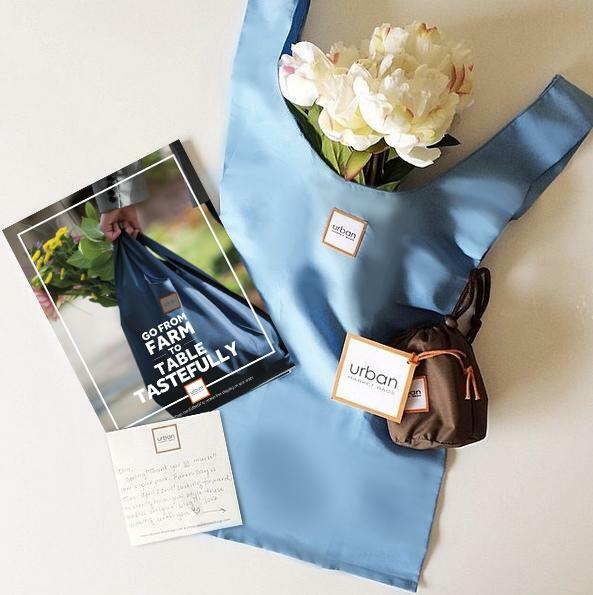 Urban Market Bags is the practical and functional reusable bag system that accommodates everyday life needs. 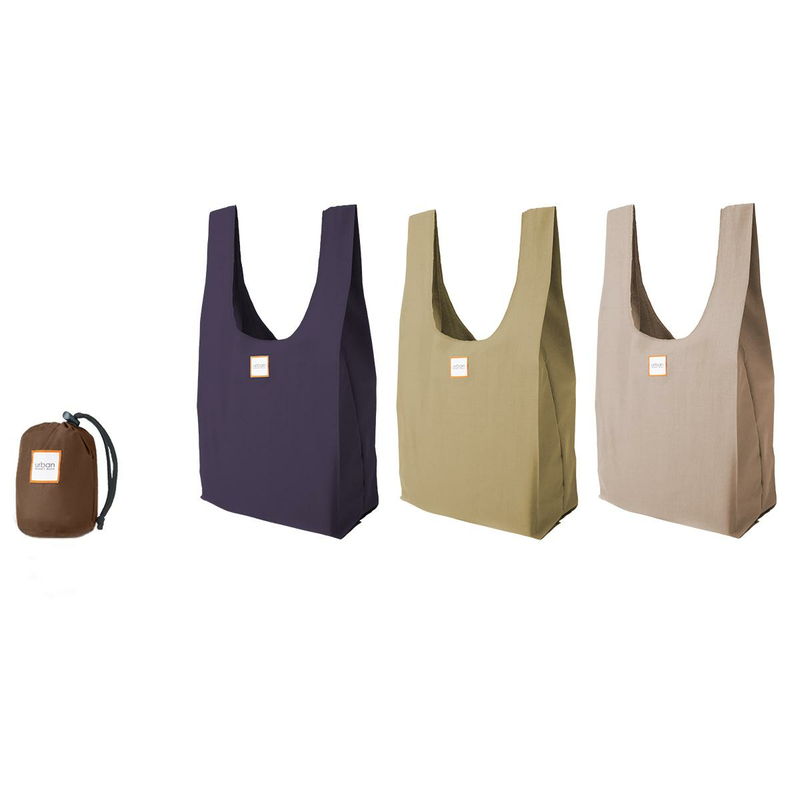 Stylish, machine washable and made with soft but durable nylon, these bags will last forever and go anywhere. 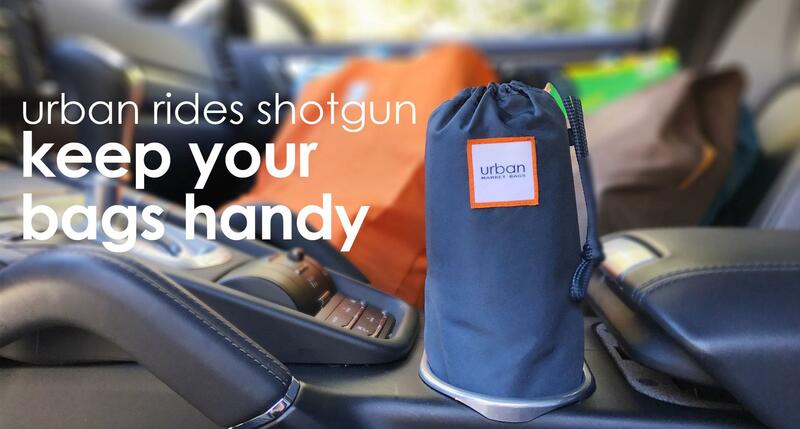 The drawstring storage pack is designed to be compact enough to fit in the cupholder of your car and slip into any handbag. 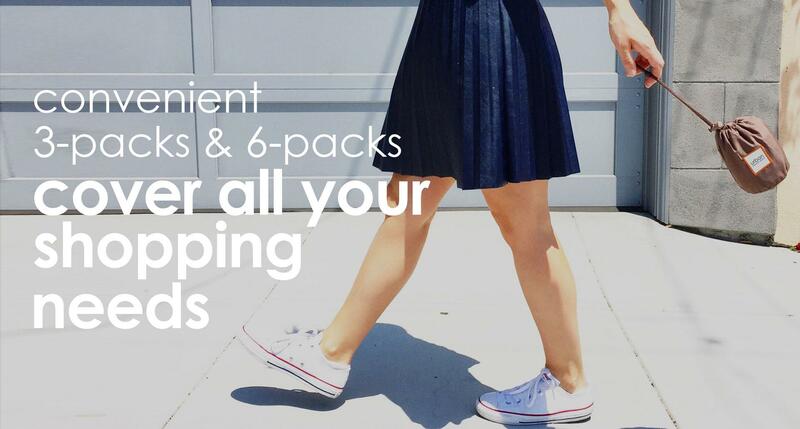 Never be without your bags again. We are thrilled to announce our newest family member! 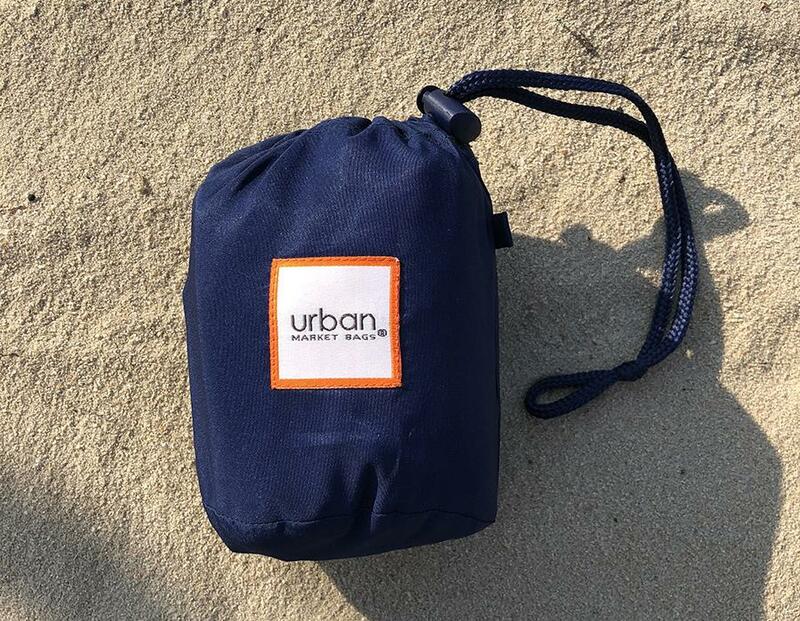 Join us as we chat with the founders of Urban Market Bags to hear about the inspiration behind the new Ocean 3-pack. 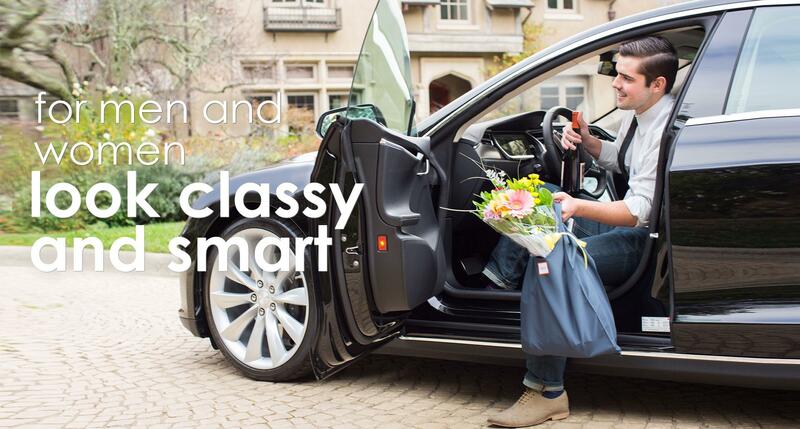 "These bags are compliment magnets!" commented to me how these are more hygienic." "Love these bags. Purchasing some right now, great teacher gifts." "No joke. People dig them." they were the best bags she’s ever seen." "The baggers are always commenting on how cool they are. I feel naked without them." 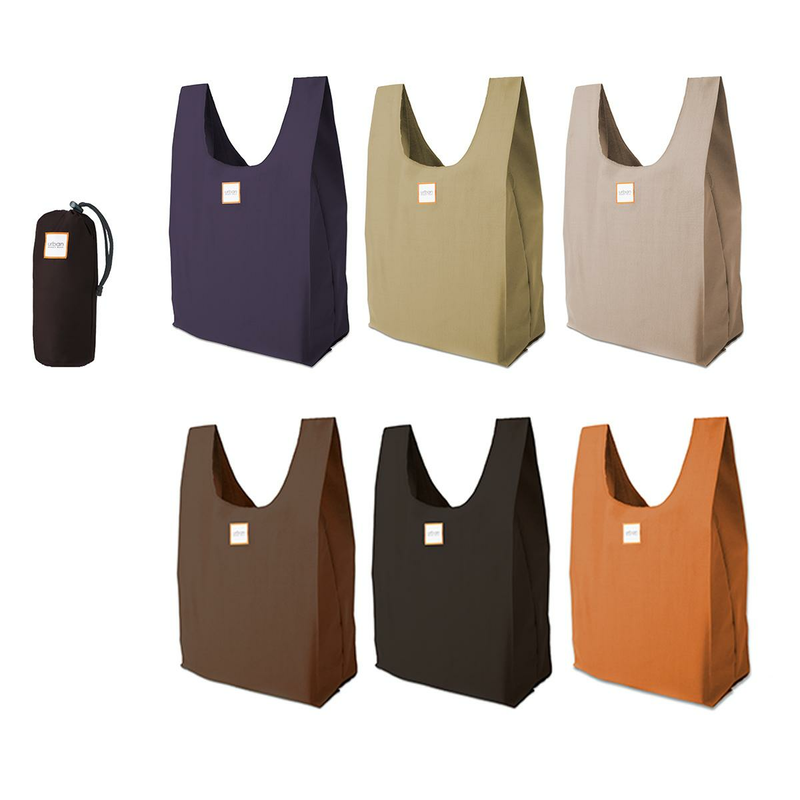 "These bags are the very best you can buy! "There is a grocery party happening in my trunk right now." "My bags always ride shotgun."